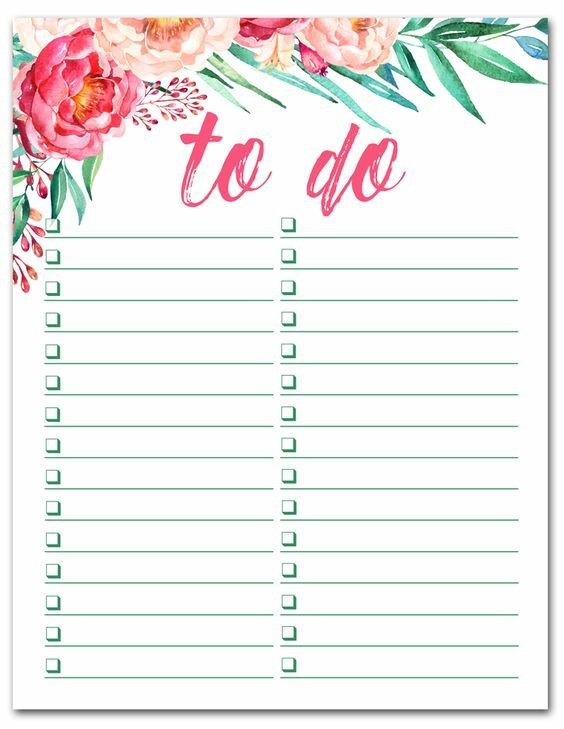 We live in so busy lives today, always doing what needs to be done as fast as possible that sometimes it can be hard to be 100% productive and stay organised. So I’ve decided to write an article about the points I have learned and the habits that allow me to stay focused and productive during busy days. I used to wake up every morning and first thing i used to do was making a big cup of Colombian coffee, but recently I have changed that habit for giving my body a big glass of water to wake up to (I realised that by doing this I was feeling more energised, even though after I do have my nice and warm cup of coffee), we need to take care of our body for our brain to work well too. And then go straight to getting ready, love playing dress up depending on how im feeling “my style” that day, it could be from jeans and a white (like this gorgeous white blouse on the pictures of this article from Deilani) to an executive dress. I am a big fan of to-do lists, and always start my day with answering the emails that need caring of. 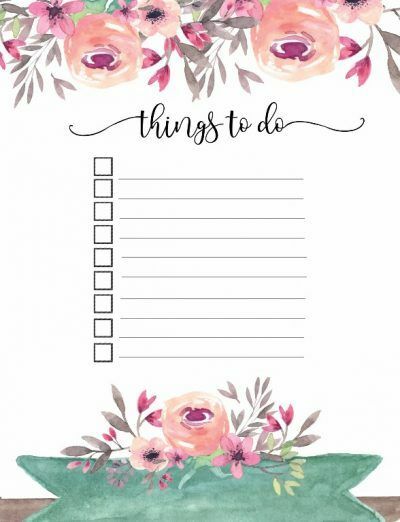 Then pass to my famous to do things that day (I have even added here two cute to do list that might help you with the everyday things to do). Better do the things today, than leave them for tomorrow. Take little breaks if needed (it will allow you to be even more focused when back from a little pause). Drink loads of water, it’s all about mind-body. Unplug, there needs to be a time for work and a time for yourself.